Developing a digital banking platform to create banking as it should be. We combine state-of-the-art technology and sound financial knowledge to create unique digital solutions for today’s banks and for people who like banking to be quick and easy. Our mission is to provide banks and financial service providers with a way to bridge the gap between the old and the new world by adopting digitization and automation. We achieve this by implementing a flexible digital core banking platform on top of their existing legacy systems. Financial institutions face the greatest challenge in their history. 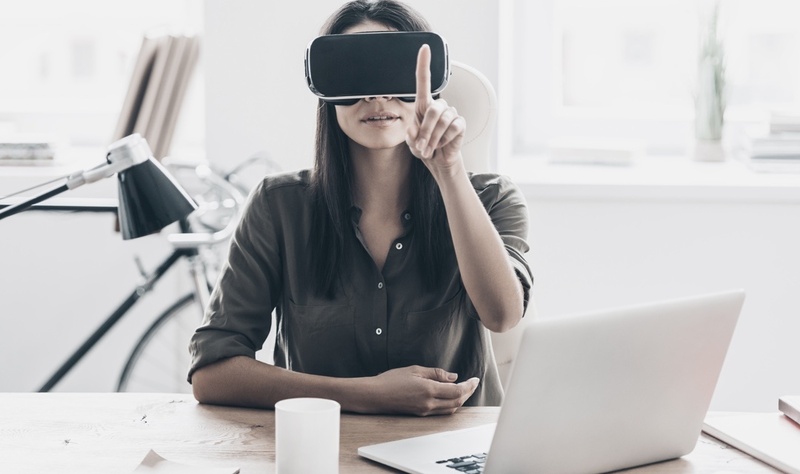 They must adapt fast to an increasingly digital and connected world. 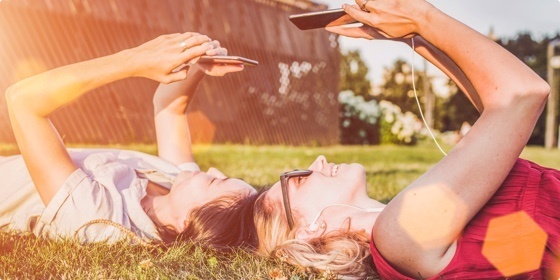 Our vision is to combine state-of-the-art technology and sound banking knowledge to create a flexible, reliable and future-proof digital banking platform. To develop our leading digital banking solutions, we work together with world-class product, technology, and services partners. To date, most of our implementation projects have involved working with one or more partners. From increasing efficiency and reducing operating costs to creating a state-of-the-art digital bank, we work with our clients to develop a solution that fits their individual needs. 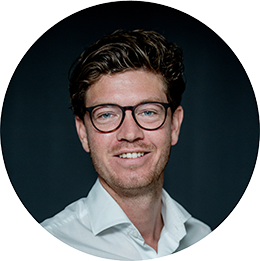 With a degree in Business Economics, Martijn has experience working in various fields of banking, including at Kempen&Co, ABN AMRO Bank and Landsbanki. 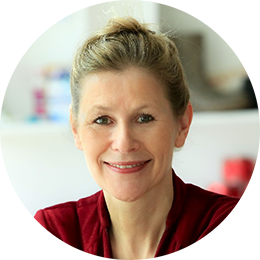 Marianne loves to bring people together to create high-quality solutions, effectively and efficiently. 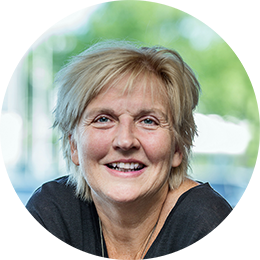 Prior to five°degrees, she worked for almost 25 years at ABN AMRO. 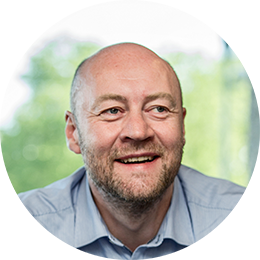 A graduate of Reykjavik University, Bjorn worked as a software developer and successful IT director. He worked at Landesbanki Luxembourg before five°degrees. Jeffrey graduated with a degree in Business Economics, before working in a number of business and ICT roles in the financial services industry. 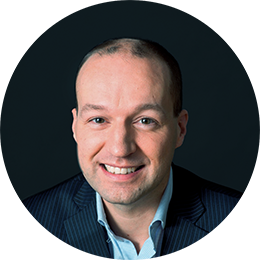 During his career, Martijn has gained in-depth experience in the financial services industry via different positions in investment banking and private equity. 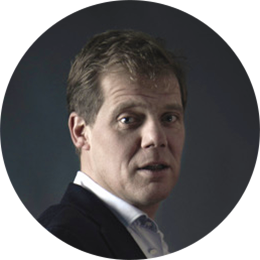 He worked for Rabobank, AlpInvest (Carlyle), Value8 and Karmijn Kapitaal. 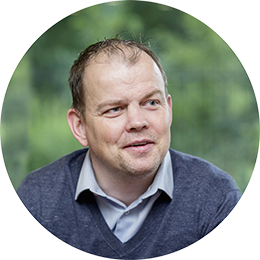 Martijn studied Business Economics and has an MBA from INSEAD. Thordur has been developing and delivering software to the Icelandic financial market since graduating with his B.Sc. in Computer Science. He was CEO of Libra from 2002 until acquired by five°degrees in July 2018. 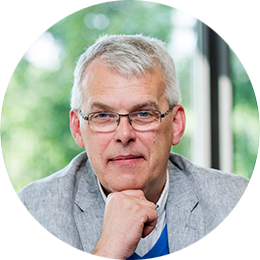 Peter-Jan built a career as a consultant and became a specialist in IT Strategy and Management at various companies; amongst others setting up a practice focused on Online Financial Business. Ragnar worked since 2000 in IT and banking for various banks. He lead the development of a new banking back office system. 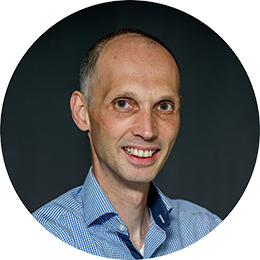 A former key executive at Oracle, Loek has over 25 years’ experience in global technology environments, including enterprise software, telecoms and banking software. Remco founded 5square Committed Capital. 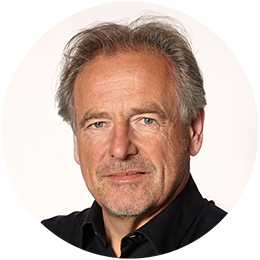 Over the last 15 years he has managed several portfolio companies as supervisory board member and shareholder. Hadewych is a co-founder of Karmijn Kapitaal. 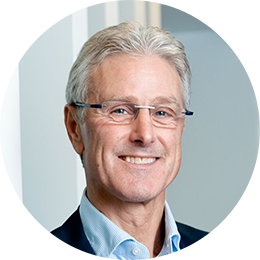 Before Karmijn, Hadewych was partner at Plain Vanilla, a turnaround investment firm active in Southern Europe. 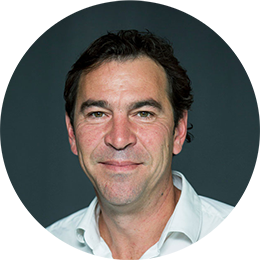 CEO of Velocity Capital Private Equity, a venture fund, Willem’s experience spans two IPOs, 40 M&As and a multitude of other business deals.